Features: Warm down to earth tone with brilliants highs and solid lows. Pure and balanced tuning, reliable response, flexible tone. Bright highs and solid lows. The Moeck Rottenburgh Series are designed and built to meet the needs of professional players and ambitious semi-professionals. Only selected, high quality wood is used in the production. The intonation is carried out by experienced craftsmen in order to achieve a flawless result. The special shape of the windway and labium causes a quick response in all registers and a rich, flexible sound is achieved. The Rottenburgh Series models are manufactured in a wide range of different wood types with different sound and playability. The famous recorder maker Friedrich von Huene has examined almost all traditional originals from this time in museums. 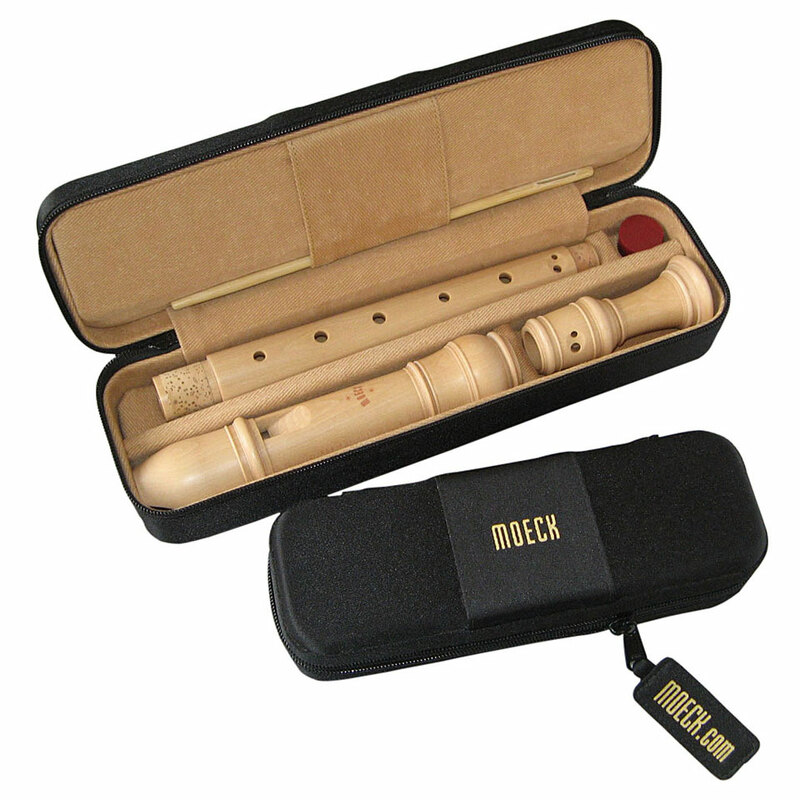 The information gathered was adapted to the Recorders from Jean-Hyacinth-Joseph and used to develop the MOECK Rottenburgh Baroque recorder with a modern tuning. Rottenburgh recorders are the most played Baroque solo flutes and have proved to be particularly reliable. The famous recorder maker Friedrich von Huene has examined almost all traditional originals from this time in museums. The information gathered was adapted to the Recorders from Jean-Hyacinth-Joseph and used to develope the MOECK Rottenburgh Baroque recorder with a modern tuning. 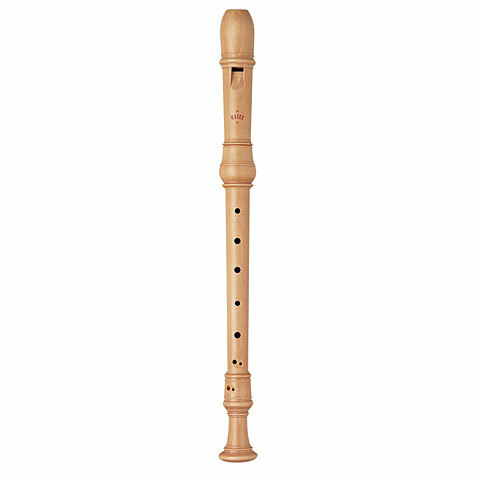 Rottenburgh recorders are the most played Baroque solo flutes and have proved to be particularly reliable.